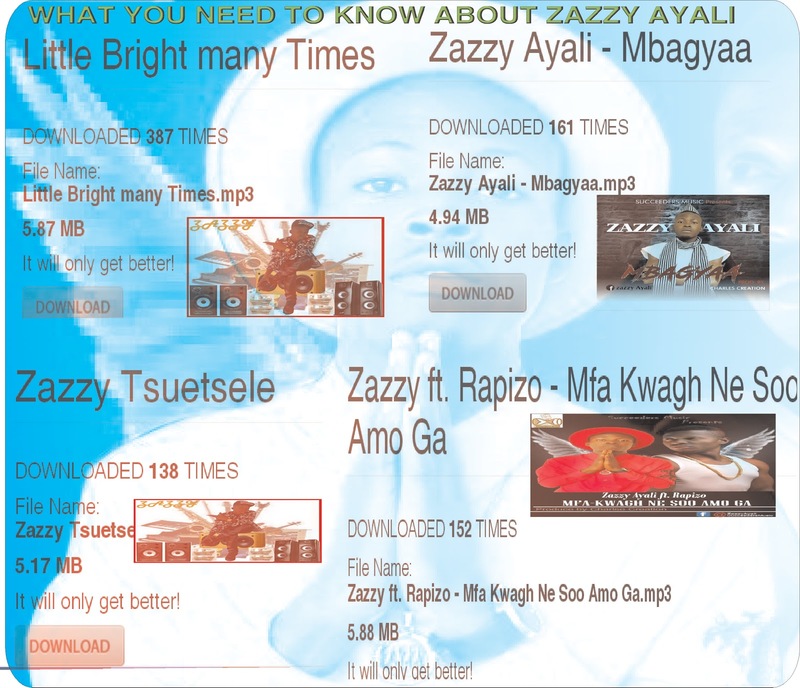 Zazzy is a Pop singer who has released a lot of singles, some of which are: Many Times, Tsuetsele, Mbaagya, Mfa-Kwagh Ne So Amoga Ft. Rapizo etc. He was initially known as Little Bright. Zazzy Ayali was born in 1996, brought up in Adikpo. 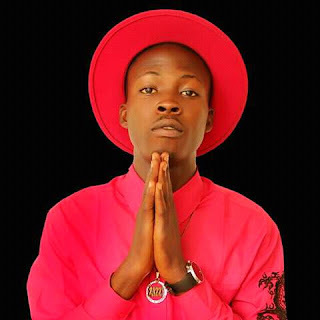 His name is Zahemen Thaddeus Ayali and his stage name is Zazzy Ayali but people who knew him in his secondary school days call him Little Bright because of his stylish performance. 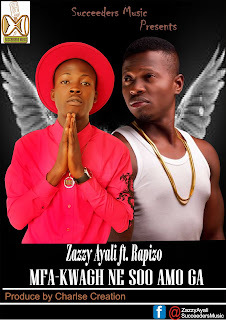 Zazzy is from Adikpo, Kwande Local Government Area of Benue State, Nigeria. He completed his primary education at ST. Ann’s' Primary School Adikpo and secondary school at Sacred Heart Day Secondary School Adikpo, Kwande, Benue. 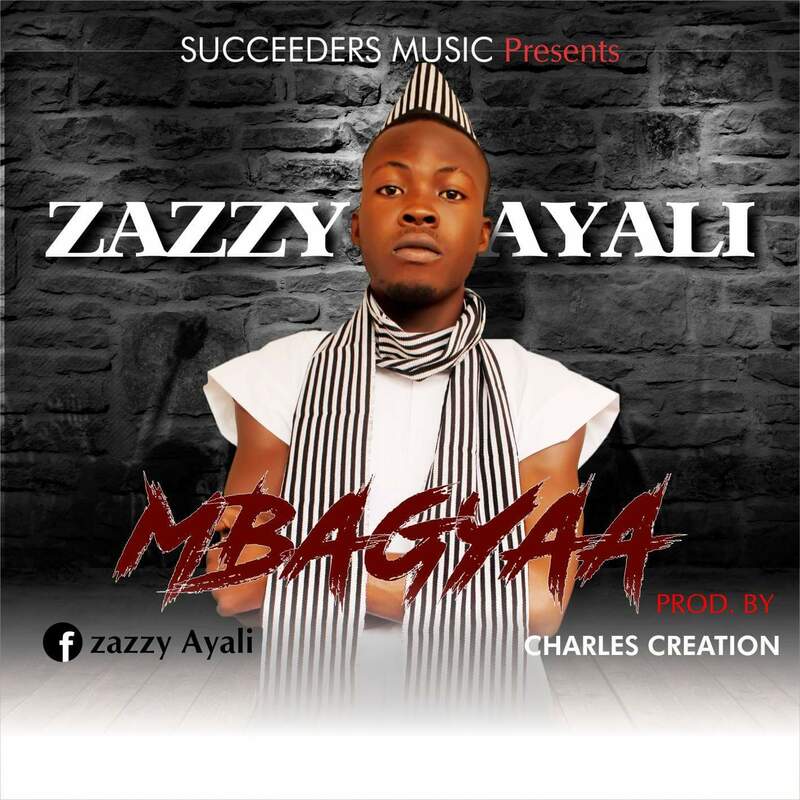 He is currently studying for a first degree at the Amadu Bello University of Zaria, Kaduna, Nigeria. Download Mfa-Kwagh Ne SooAmo Ga.